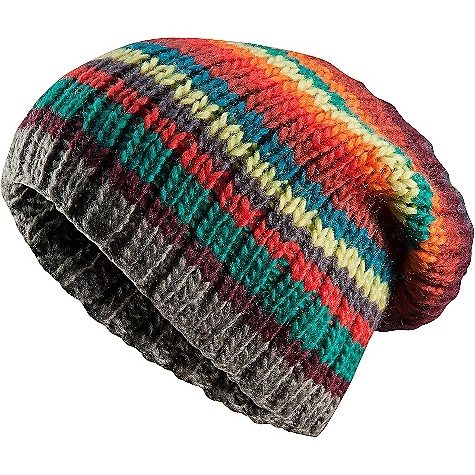 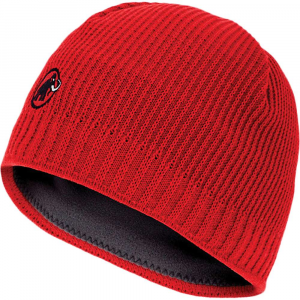 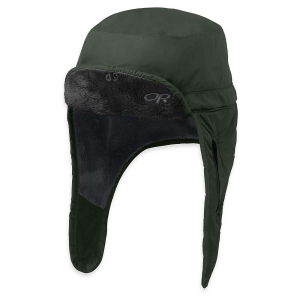 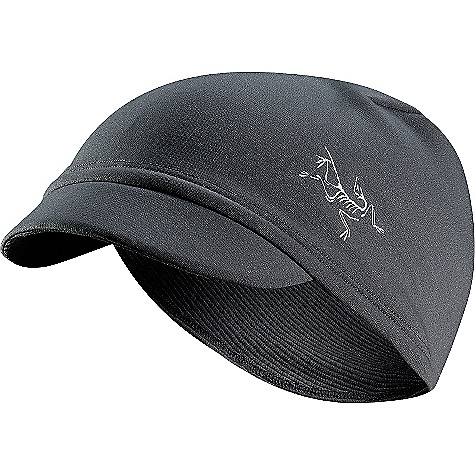 Arc'teryx Men's Accessories Waffle Toque Hat Merbau 351816. 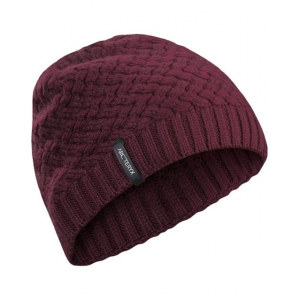 Lattice style waffle knit provides visual interest to this medium weight unlined toque in a form fitting silhouette.p>FULL FEATURE LISTAccessory FeaturesLow-profileSix dart constructionForm-fittingLattice style waffe knitMATERIALSWool blendCAREHand wash in cold water.Hang dry.Do not dry clean.Do not use bleach.Fabric softener is OK.Do not iron.Wash with wool detergent. 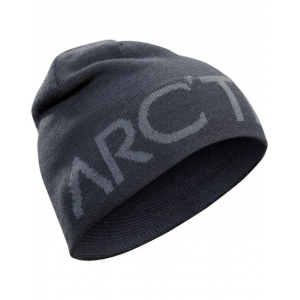 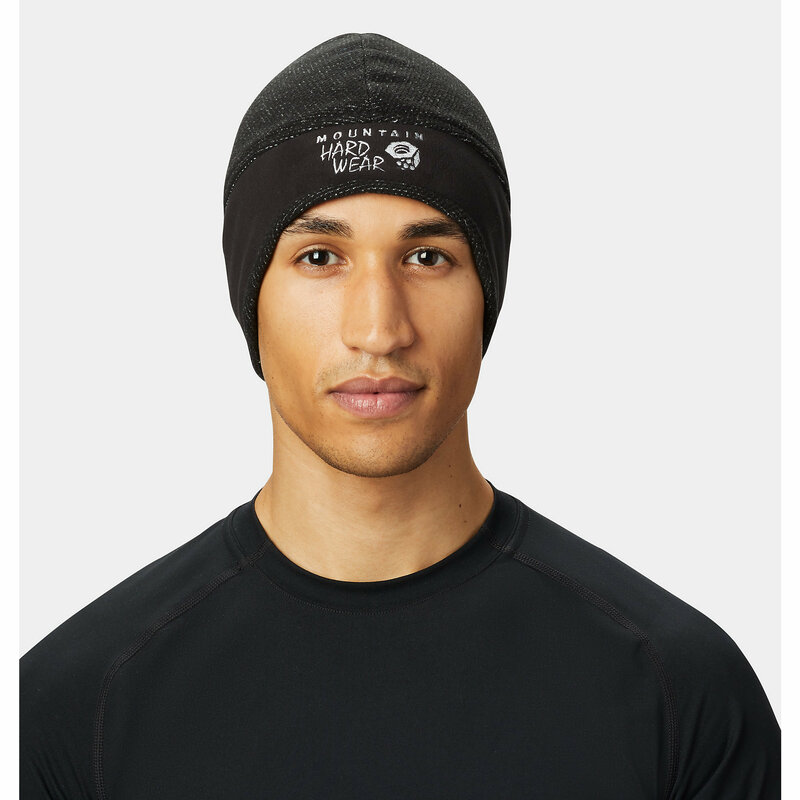 With a formfitting silhouette in a lattice-style waffle knit, the Arc'teryx Waffle toque is a visually pleasing, midweight topper that will keep your head toasty warm.